Not for the first time unfortunately, a trio of talent has left us. 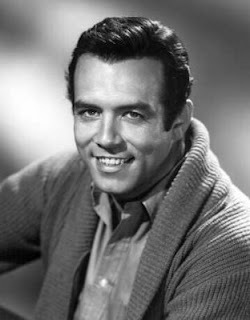 Pernell Roberts, who is perhaps best known for playing Adam Cartwright on Bonanza and later had the title role in Trapper John, M.D. (playing an older version of Elliot Gould's character from the movie M*A*S*H) has passed away at the age of 81. The sad news is also breaking this afternoon that J.D. 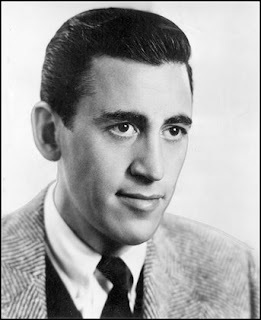 Salinger, the author of The Catcher in the Rye, has died at 91. And Zelda Rubinstein, the diminutive actress who made such an impression on screen but most especially as Tangina in 1982's Poltergeist, has passed away at the age of 76.